Your child is four years old! What’s missing in our relationship? Is your child’s preschool program matching her needs? Why does my child seem afraid of the dark at bedtime? 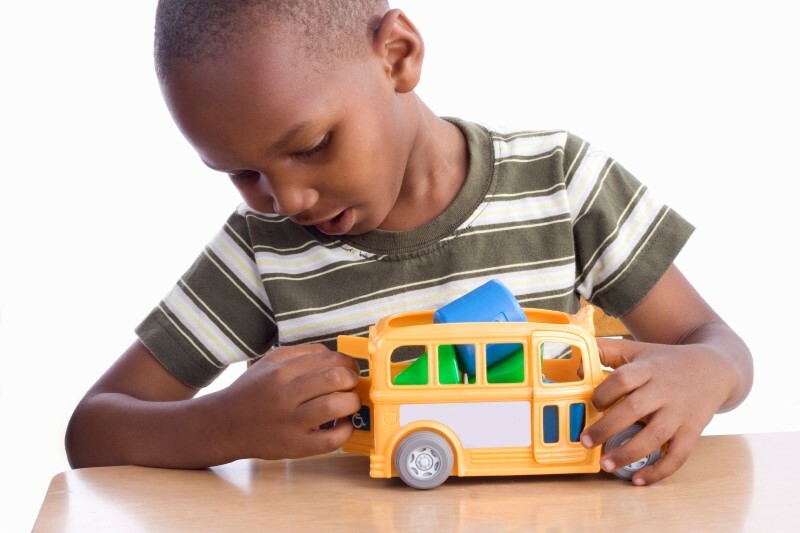 What are the best toys for learning? 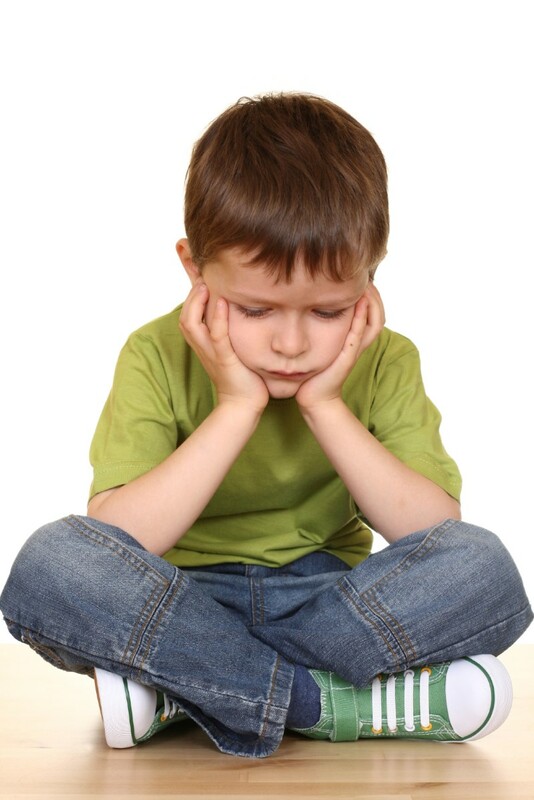 How can you help your preschooler deal with stress? What’s it like to be 49 – 50 months old? Your child is curious about many things and is so much fun. She can understand much of what you say and can teach you a lot about the world. The way a four year old sees the world is like no one else. Listen to your child when she talks. Your listening lets her know that she is important to you. Talk with her and ask her questions about what she notices and thinks and feels. Listen to your child’s fears, even if you do not understand them. Although she seems very independent, your child still needs lots of hugs and encouragement from you. The way you treat her is one way she learns how to feel about herself. Your care and respect help her feel like a worthwhile person. If you watch her closely, you will get clues about why she does what she does and how to help her grow. I can share toys and play with others. I have a rigid understanding of what is right and wrong. I want to please and be helpful. I like to imagine myself doing things adults do. I have an active imagination and sometimes am afraid of ordinary things. I can dress myself, except for tying my shoes. I can balance and hop on one foot. I can skip, gallop, and leap. I can draw shapes that stand for people and buildings and flowers and other things. I can cut on a line, but I’m not perfect at it. I can bounce and catch a ball. I can pay good attention to things that interest me. I am curious and ask many questions. I can name simple shapes. I am beginning to recognize letters and numbers. I think that non-human things — like trees and the sun —think and feel like people do. I can repeat songs, finger plays, and stories. Children love toys. Toys are the tools of play and learning. Four year olds enjoy trucks, blocks, dolls, balls, dress-up clothes, and puzzles. Children do not need a lot of toys, but they do need access to things that will help them grow. Your couple relationship is more than deciding who does the dishes, who cleans the bathroom, and who gives your children a bath. 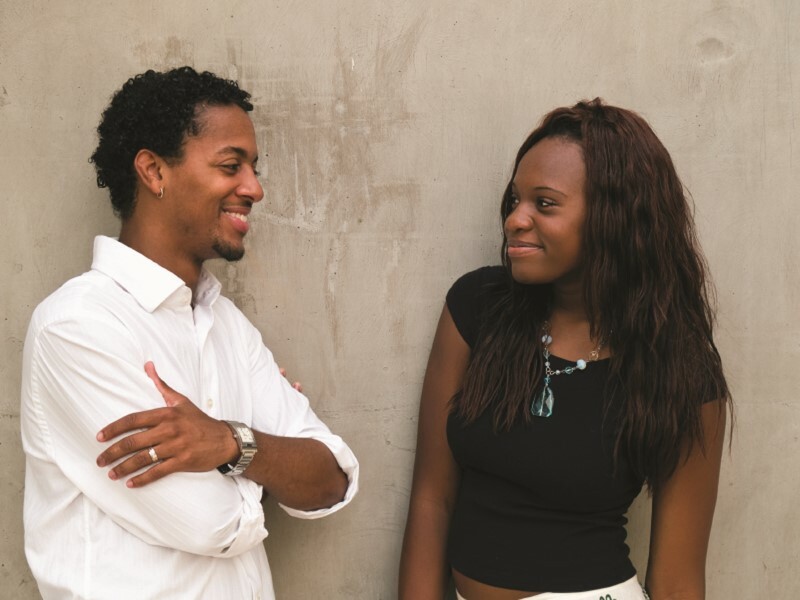 Good communication and problem solving skills aren’t the total answer to happiness in your relationship. There is more to it than that. In fact, some couples who have worked out all the kinks are still left wondering what’s missing. What might be missing is a deeper sense of shared meaning. Every couple has their own special way of doing things with their own customs, rituals, and traditions. This creates a feeling of closeness, belonging and knowing. This is who the couple is and what the couple does. Shared meaning is created when couples share their innermost thoughts, feelings, dreams, goals, and plans for the future with each other. You may find that some of your goals are different from your partner’s goals. Luckily, it’s okay if you don’t always agree. The goal isn’t to always agree because that would be impossible. Instead, the goal is to create an environment where each of you is able to freely express your ideas even if you don’t agree. Physically —because play often involves physical activity, it helps with gross and fine motor skills and body awareness. Socially —children need to belong and feel part of a group. Play helps children learn social skills, how to handle being left out sometimes, leadership, how to share power, space and ideas with others. Mentally —play helps children learn to wonder about the world around them, plan, problem-solve, learn language, and learn other skills and attitudes needed in school. Young children whose parents play with them regularly tend to have skills that will help them be successful in school: problem solving, thinking, and exploring. Recognize stress warning signs and help your child through the difficulty. Help your child understand the situation. Explain what is going on in simple, reassuring language. Don’t tell your child that his fears are silly; they are very real to him. Ease his tension by offering understanding, support and plenty of affection. Holding and cuddling a young child will help to ease the stress. You can increase your child’s sense of security by remaining calm during times of difficulty. When should you seek professional help? When you are not successful in attempts to help your child, or when the problem is too much for you to handle. Thinking about scary imaginary things can still frighten your 4-5 year old child. Your child may also be afraid of real objects. It can be baffling to parents to see their child jumping happily into bed and quickly falling asleep one night, but crying because you turned the light off the next night. Being afraid of the dark may continue until your child is six years old, and sometimes older. Reassurances by parents, and even a night-light or flashlight, can help comfort a child frightened by the dark. Making a picture strip of one of your child’s familiar routines is a great way to develop pre-reading skills. Take a few photos or draw pictures of a simple routine your child does often —such as going to preschool, shopping for groceries, and getting ready for bed. Glue the pictures on paper in the order he does them. Have your child tell you what to write under each picture. Write a simple sentence under each picture and read it back to your child. Children are natural learners. They are curious, interested, and eager learners. The best way to teach young children is to provide many opportunities for physical play, new experiences, hands-on activities, games, and pretend play. Physical fitness is a habit that we learn. 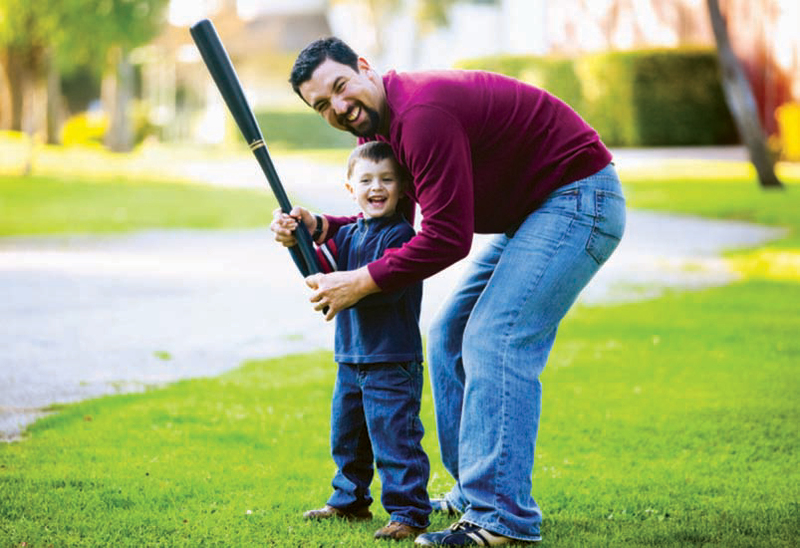 Children learn early to choose between sitting indoors and watching television or going outside to play ball. Parents teach fitness by their example. Do you eat a balanced diet? Do you limit sugar and salt? Are you physically active? Now is a good time to get together as a family and get in shape. It is hard to find time in a busy schedule to exercise, but the rewards are worth the effort. Staying in shape helps you look better and feel better. Regular exercise helps you handle stress. Eating nutritious foods helps keep the heart, digestive tract and circulation running smoothly. Fewer major health problems and visits to the doctor save time and money. My Plate for Preschoolers http://www.choosemyplate.gov/ health-nutrition-informationpreschoolers/ daily-food-planpreschoolers.html lists nutritious food suggestions and physical activity ideas for young children. What activities does your family enjoy? Have you tried any of these activities? Parenting is one of the hardest jobs anyone will ever have. It also seems to be the job we are least prepared for in our lives. There are positive rewards that are part of raising a child as well as challenges. Parenting offers an adventure in love, growth, and family meaning and is valued by all who care for children. Your child is special and unique. Enjoy each new word, facial expression, or funny comment your child makes. The depth of love you feel for your child is special. Raising a child offers parents a whole new experience in love that can be deep and powerful. You are feeling more confident and competent. Although some parents may doubt how good they are as parents, many come to feel more mature and responsible. Successfully raising a child is a source of accomplishment and meaning. Children encourage a sense of family bonding. Children often help create new connections between family members. Parenting helps you grow as a person. Parenthood provides the opportunity to guide, teach and pass on values to the next generation. Parenting helps you understand your own parents more. Having a child may help parents see their own parents in new light. Schools that meet children’s needs are based on the ways children learn, not on how adults prefer to teach. Since young children learn best through their senses and by doing, learning needs to take place through play. Young children need to be in groups no larger than the recommended class sizes — which are two adults to twenty 3- to 5-year-olds. Children need to be evaluated by observation —not simply tested for success or failure. Letter grades should never be used. 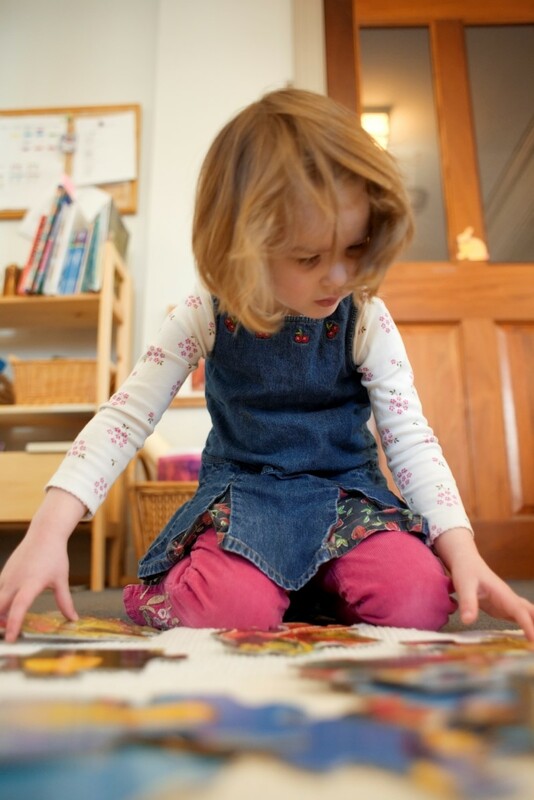 Children learn more quickly if they are actively involved in learning. They need to act out what they have learned, touch objects, and see places and people in the community. They need teachers who help them investigate their questions, read to them and talk with them. Children sometimes have this feeling. Listening is an active process of hearing and trying to understand your child’s messages. Listening gives you a chance to understand how your child is feeling and shows your child how to listen to others. If you are in a rush, make a date with your child to talk later —and be sure to keep it! Children take longer than adults to find the right word. Listen as though you have plenty of time. Hurrying children or calling attention to their use of the wrong word while they are talking is upsetting and confusing. Avoid cutting children off before they have finished speaking. Do not correct your child’s grammar or pronunciation. Instead use correct grammar when you speak. Be interested and pay attention. Children can tell if you’re interested by the way you reply or don’t reply. Keep eye contact to show you are really with the child. Show an interest in her activities so she expresses her feelings. It will help her feel important. Get down on her level; do not stand and tower above her. Children feel closer to adults who express concern and caring and get them to talk about themselves. Good communication between parents and children happens when parents take the time to really listen to children’s feelings and ideas. A conversation is a two-way street —back and forth between parent and child. It doesn’t count when the adult does all the talking — or asks a bunch of questions. Start now so that when your child is a teenager he will want to talk with you. Encourage talking. Some children need to be invited to start talking. You might begin with, “Tell me the best thing about your day at school.” Children will share their ideas and feelings when others think they are important. Ask children the kinds of questions that will require more than “yes” or “no” or right answers. Simple questions such as, “What is the dog’s name?” are a dead end to a conversation. Questions such as, “What do you like about the dog?” or “What other dogs have you played with?” Keep the conversation going. If your child says, “I like to watch TV,” then answer by using some of the same words your child has used. “What are some of the TV shows you like best?”If she says, “Sesame Street,” your response could be, “What happens on Sesame Street that you like seeing?” Avoid asking too many questions, though. Be a good role model by waiting your turn to speak. Parents who listen to their children with interest, attention and patience set a valuable example.